finance and funding, including details of your Bursary. Why come to an Applicant Day? 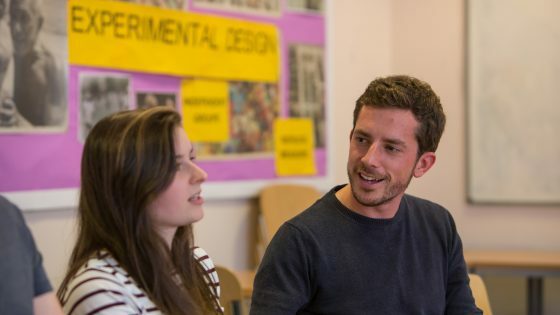 You may have already visited the college on an open event, but the questions you have now will be very different to the ones you had before making your application and initial choices. We host these tailored Applicant Events to help you make the right decision about your university study, and strongly recommend that you attend so that you are equipped with all the right information before making your firm choice.